Mystyle-Events is a fashion and management agency, producing campaigns and hosting events and fashion weeks in key cities of Europe. The founder and CEO of the agency, Kasia Stefanów, is a true fashion aficionado, full of passion for fashion and devoted to the industry and beauty which comes within it. Her goal is to create fashion projects which will help to promote designers and present them to the big world of fashion, as well as to create fashion and business platform which will build relations between newcomers and the industry. 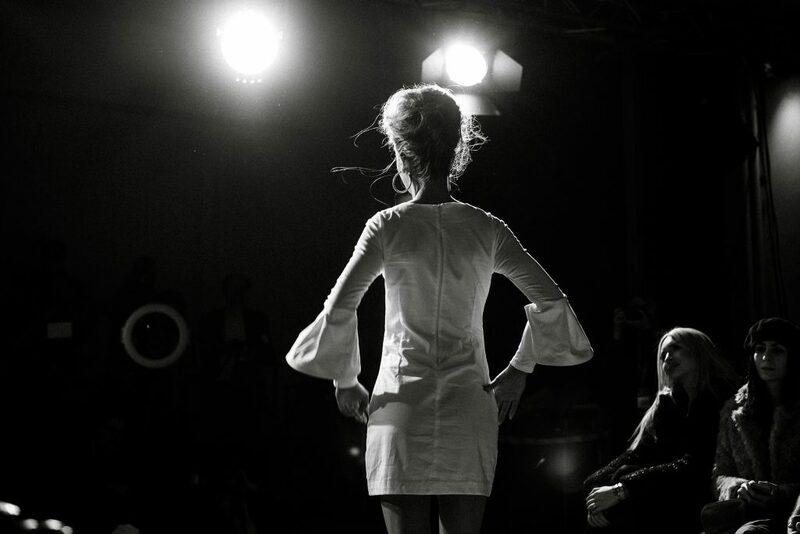 Mystyle-Events’ fashion week portfolio consists of events hosted during: Milan Fashion Week, Berlin Fashion Week, Lviv Fashion Week and Paris Fashion Week, other key cities where the events are organized are Monaco, Warsaw and Cracow. The events organized by Mystyle-Events are part of fashion weeks in each location, which give designers perfect opportunities to be noticed. The agency produces equally commercial campaigns and photo sessions for fashion brands from all over the world. Whole production process is fully in the hands of Kasia Stefanów who creates concepts from scratch for each individual project and client. Many of mentioned actions have been taken in close cooperation with government institutions in particular locations, such as the German Consulate in Cracow, German Embassy in Paris or Polish Institute in Paris. This official cooperation makes fashion more noticeable in countries which yet didn’t establish it as national heritage. Mystyle-Events agecny brings freshness to the industry thanks to a unique approach to project management – the idea is to grant designers maximum freedom of expression, through which the true spectacle of beauty of fashion and design in being created. Many creators and many cities have experienced this charm so far, many more will join in the future.